New medium size frame XLoop sport wholesale sunglasses. Comes with adjustable nose pads and assorted colors as shown. 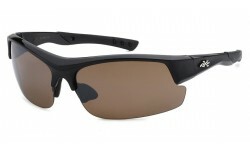 New XLoop tactical sport sunglasses are specifically designed for users who need a product that can offer protection while shooting and doing other outdoor activities. Cool electric current print XLoop sunglasses! 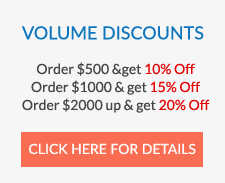 Sleek design and excellent quality style. 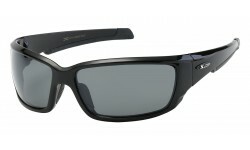 XLoop athletic sport wrap sunglasses are a consistent seller for retailers. The design is sleek and fits a lot of men's faces. 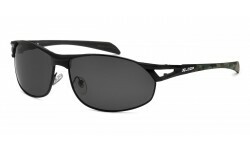 Thick and rugged half frame sport sunglasses from X-Loop! The frame colors are solid and the craftsmanship of this style is excellent. Rubber nose pads. Rubber ear pieces for maximim comfort during long term wear. Cool looking sport style from the X-Loop brand. Notice the arms are located at the top corners of the lens. 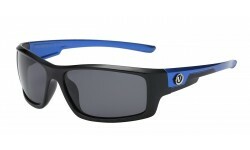 This is a subtle but different look than a lot of other sport sunglasses. Sharp looking X-Loop shades. Rubber nose piece for maximum comfort. Xloop logo on the temples. Well designed item and popular frame shape. 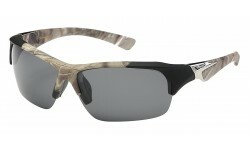 Check out these new translucent sport sunglasses from X-Loop! Translucent means semi-transparent, which allows light to pass through but not completely. It makes for a cool looking style! Order by the dozen.